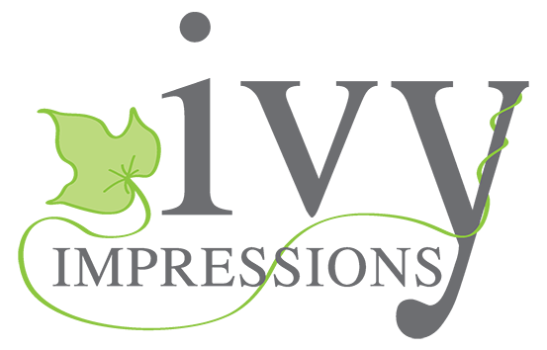 Newborn portraits are done in the comfort of your home or at our in-home studio, and are most successful when done when baby is two weeks old or younger. Parents and siblings are welcome to join in! We provide a variety of newborn wraps and blankets, and ask that you include any quilts, blankets, clothing or items that may be special to you. By using your personal items, your newborn baby's portraits are that much more meaningful to your family. 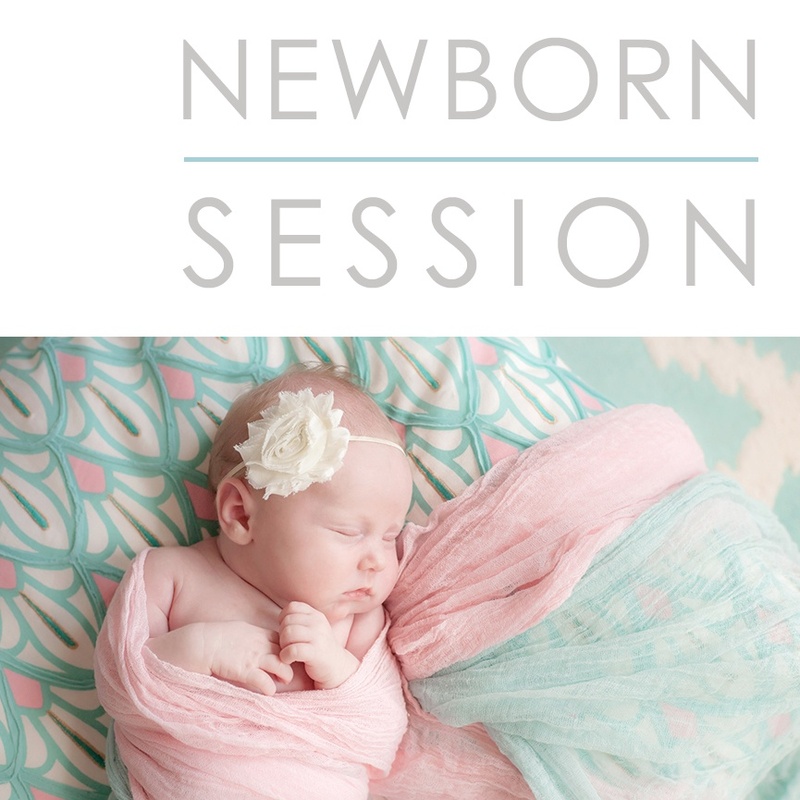 Newborn sessions last 2-3 hours, to accommodate for feedings, snuggles and changings.